The outstanding and internationally renowned vocalist, guitarist and composer Allan Harris sums up his personal perspective on music in clear and straightforward terms. 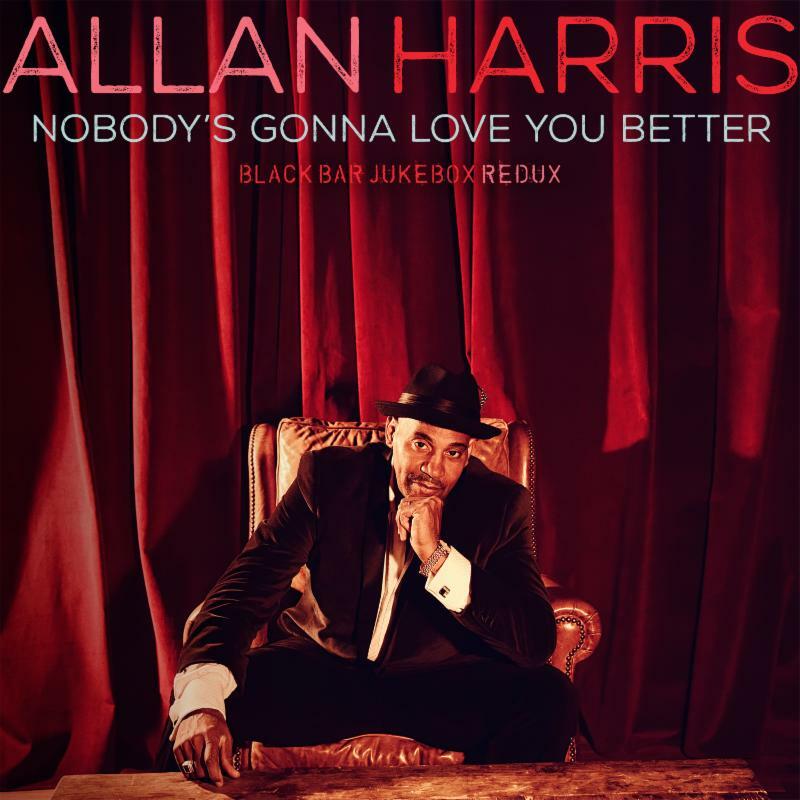 “There is nothing that I have found that defines and gives credence to my place in this wild and mysterious universe than this thing called music.” Harris exemplifies that statement perfectly with his stunning new album Nobody’s Gonna Love You Better (Black Bar Jukebox Redux), his eleventh album following on the heels of his highly acclaimed 2015 release Black Bar Jukebox. 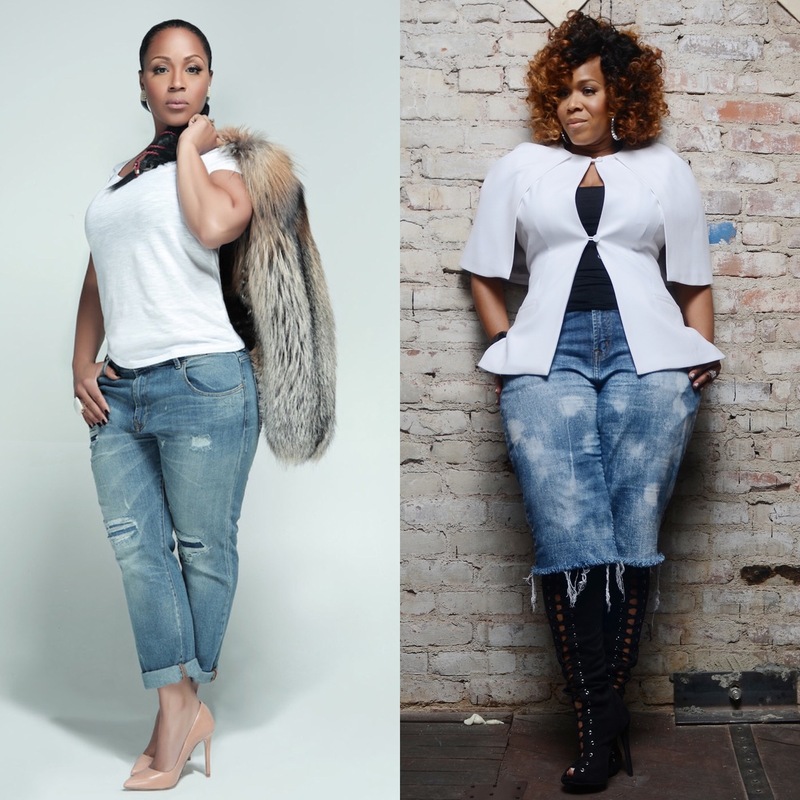 NASHVILLE, TN (Wednesday, July 20th) – -Four-Time GRAMMY Award winning artist Mary Mary, is back after a four year hiatus with a powerful song entitled “Back To You” – inspired by the upcoming Paramount/MGM movie, BEN HUR.